NetEnt and the Rank Group are working together on Perfect Blackjack. While the developer Pragmatic Play is preparing for the launch of live table games, today it’s the turn of the developer Netent and its live casino, to make our news. The company will soon be introducing Perfect Blackjack, a unique live table that we'll cover more below. Working with the Rank Group, Netent is preparing to launch an exciting new product in the coming months. The game will be called Perfect Blackjack and is the first live game of its kind to be hosted with real dealers and to automatically apply basic playing strategies. This reduces the house edge at the table by 0.5%, giving players a payout rate of 99.5%. It's the first live casino table to automatically apply a basic strategy, increasing the speed of the game and increasing the payout ratio to 99.5%. Since the cards are automatically dealt to players according to the rules of the basic blackjack strategy, Perfect Blackjack's gameplay is faster than other live tables. This should make the game more appealing to players. Experts can focus on the fine facets of the game, and beginners can benefit from an excellent introduction to playing using a basic strategy. Unfortunately, we’ll have to wait a bit longer for the game to be released. 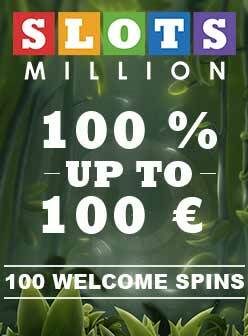 In the meantime, you can try your own blackjack strategy at the live tables of Lucky31 or DublinBet online casinos.